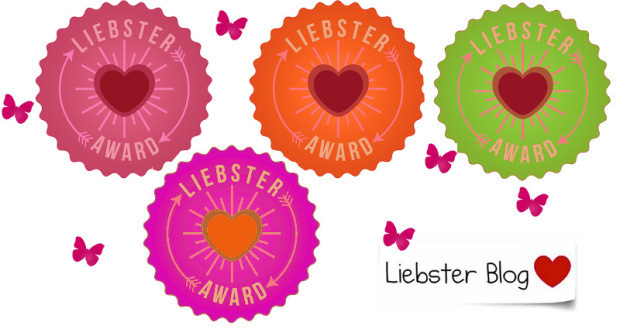 Despite the language barrier, I just wanted to let you know that I just nominated you for the Liebster Award. I do understand this award is for beginners; however, I wanted to make sure other bloggers and readers had the amazing opportunity to see the world from your eyes, from the lenses of your camera, from your writings. My post has been written in Spanish. It is up to you, if you’d like to participate in such interesting exercise. As many of you know, i have received so many nominations for blogging awards and although I’m so pleased to receive them and humbled at the thought that you deem my blog as a worthy recipient of these wonderful awards, I usually accept the award in the spirit that it was intended but gracefully decline to take part in the acceptance criteria due to the time it takes to comply. So, once again my friends and to Gina…THANK YOU from the bottom of my heart. Many cultures and ancient writings tell of the time of a great shift. The Shift is literally happening now; we are privileged to be witnessing it. 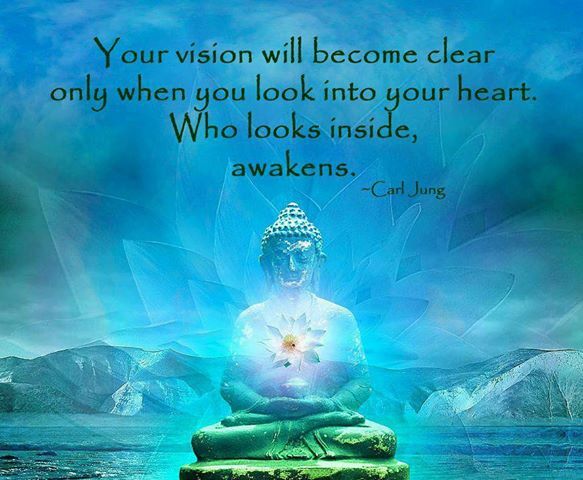 Not just witnessing, but you are a part of the new energy. The shift is a spiritual return to Mother Earth, a conscious evolution, a new way of reasoning. Many don’t recognize the evolutionary process but see it as a time of fear where the Mayan calendar is ending and believe we are doomed. The indigenous elders see it as a spiritual time of awakening, a new age of enlightenment unlike anything that has happened on this planet before. It is true; Mother Earth has never been in this type of danger before. We have the technology to destroy ourselves. We have the opportunity to evolve into the new species of love, become one people working to heal the planet, and the Universe will support us. This is a wonderful time to be alive. Your assignment is to be present and aware. Many wise ones are providing the road maps of books, lectures, and seminars. Millions of people are preparing to be messengers. Remember what the word Angel means—a messenger. It is a time of tremendous love on the planet. Messages of healing for our hearts and Mother Earth are everywhere. The Cherokee say we are ending the “Fifth World.” The “shift” is into the Age of Aquarius, the beginning of the “Sixth World.” But as I explain, the Hopi and Mayan elders say we are entering the “Fifth World.” The Medicine Wheel is another road map. The Shift means we are human beings at this time changing into a new consciousness. 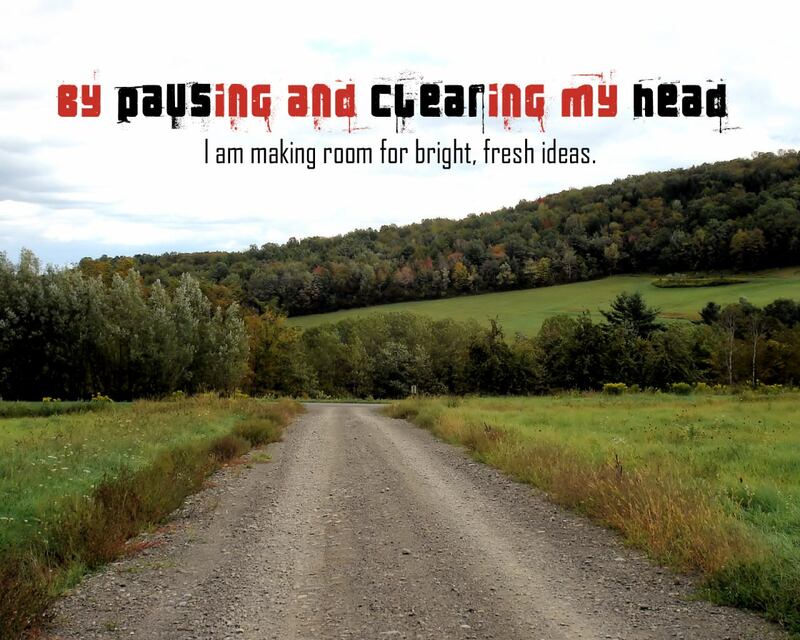 We are remembering with clear minds what we promised and the possibilities that await us. Turtle Island is the name given to North America by the Star People when they came here thousands of years ago. The Cherokee are but one of the Star People who came from the constellation, The Pleiades, behind Father Sun. We are the “Fire Keepers of the Sacred Light.” The Hopi are the “Keepers of Wisdom.” The Hopi, Mayans, Inca, and Aztec, to name a few, have the Knowledge of Records, (calendars, sky maps, and mathematical calculations.) The Cherokee people were given the task of caring for the Sacred Mother Earth but most importantly the Smoky Mountain Range. When the settlers and invaders made the people leave the sacred mountains, my relatives hid in the mountains and refused to go. We are some of those who were led by Tasali who is honored even today. The Star People were also given the information about how to plant, and grow corn and squash, and manage seeds. We were and always have been connected to the source, the Great Spirit, and Mother Earth. We owe allegiance to no man. Some will say by what authority do you present this information? My grandmother told me so, and her mother before her, and hers before her. The Great Mother came with the Angels, from the star system known as the Pleiades, also called the Seven Sisters, and birthed a new planet. All would be provided and the only thing that was asked of the Star People was to remember from whence they came and honor the Gift of Life. This is the Story as told by my ancestors: We are born of the Stars and will return to the Stars. From a small child I was taught to respect even the smallest creature, and all is sacred. The Creator and the Angels made the four-legged creatures and great grass fields for them to eat. “Share the water and the grass fields and they will remain a supply of food for you.” The Star People agreed to honor the life of the four-legged creatures and never take more than they needed. The Creator and the Angels helped the Star People plant seeds and showed them how to protect the seeds for future plantings. The seeds were perfect and each one had a special design. They honored their word to the Creator to protect the seeds for every generation that followed. The crawling creatures and the buzzing creatures provided a lesson for the Star People. “You have dominion over the creatures,” the Angels reminded them, “because you have the Mind of “All Knowledge”. You must not misunderstand; they are your family as a brother or sister. The bee that was created provides a great lesson. Do you notice how the family of bees works to protect the mother? She is a miracle and in her is life. We have requested of the bees to give you a gift of sweet honey.” This made the bees very happy to give such a gift. The bees said, “We will do this for you as you have remembered us in your plan of creation.” The Angels reminded the Star People, “The smallest among you has great importance, and forever the bee will not forget this promise. Should you forget your agreement, your gardens will not come forth.” The Star People were humbled by this great and mighty creature and promised to invite the bee as a special guest to all the flowers and all the gardens on Earth. As the Creator and the Angels spoke, the Star People began to take their assignments. They learned the secrets and purpose of the flowers and plants as the Angels shared the knowledge with them. The Angels said, “Freely you have been given these secrets, and freely you will heal with this knowledge.” The Star People understood how great this knowledge was and gave special reverence for the ones who took the assignment as Medicine Keepers. The Sacred Fire was then given to the Star People. Those who would protect the Sacred Fire held great position within the community. The Creator and the Angels gave the knowledge of mathematical calculations to some for building monuments and pyramids as sky maps for those honored ones that chose not to stay but agreed to come and go and become the travelers, guides, and protectors of the Star People. The guides and protectors would also whisper truths to the children born of the Star People. The Stars for always and forever would be in the night sky to watch over the Star People and their children and to remind them how to connect to the Great Spirit. The Ancestors would join them in this promise of forever. 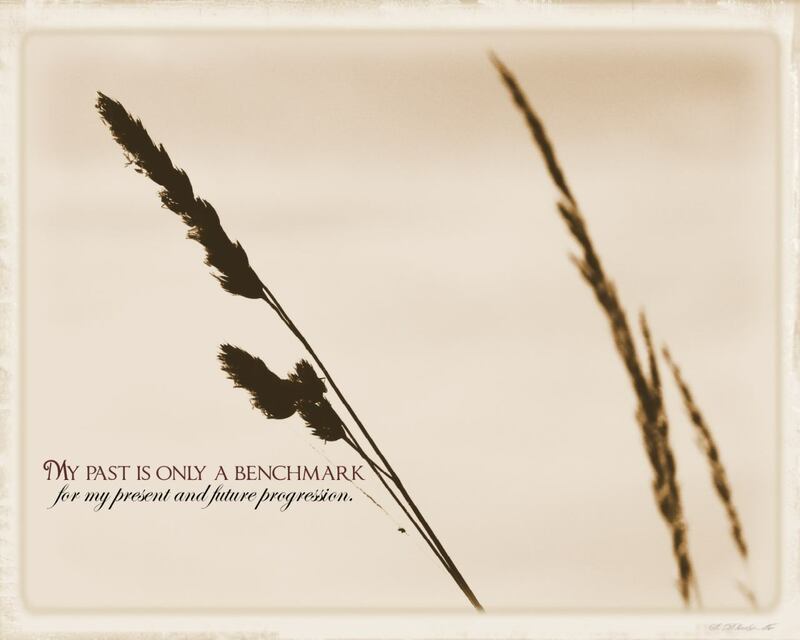 It was said, “You are like me; remember you are made in my image. The Earth Children that you bear are made of the Great I am. I have placed in your hearts an unconditional love for the earth children, not unlike the love we have for each of you. As I have loved designing and providing all you need to have a perfect life, you will do the same for the children of earth. Each generation must be reminded and should not forget from whence they came. This separation from the Great I Am will cause overwhelming sadness and confusion. This is your greatest assignment, Dear Ones. I will blow the Breath of Life into each child, and they will be perfect and glorious. As we came together from the stars, we came with different gifts to give. Some will be healers, many will work as the bee for the benefit of the community, still others will be Record Keepers, and Keepers of the Sacred Fire. I will assign a caretaker to each creation I have made.” Above all, remember, the creation of life is the greatest gift to you; there is no other so miraculous. So the Mother took great position in the community according to the “Divine Plan.” The secrets were shared with all the Star People, and great celebration was held at the birth of each child born. These truths will help you to remember. It won’t be easy, like cutting the cord on old, outdated, encoded information and knowledge that limits your cultural and spiritual evolution, and that no longer serves you. The closer you get to the truth of the Divine Love, the lighter your burdens will be. Shedding off the old narratives of negative, misunderstanding and fear (us against them), to putting on new, lighter garments of love and “Oneness.” Whether it be emotionally, spiritually, or financially, making life’s journey with companions is very beneficial and a much easier way to travel. What excitement is ahead for us as we all arrive together for the great celebration of life! Our Ancestors are The Star People. On Turtle Island alone there were hundreds of tribes. The Cherokee, The Choctaw, Mohican, Delaware, Huron, Iroquois, and The Hopi, The Great Lakota Nation, also our brothers and sisters to the South of Turtle Island, The Masters of the Universe, The Mayan, Aztec, Inca, and many more. Grandmother said, “We are all the people!” This was the First World and our people were many. Nancy Oakes is the Founder of Spiritual Life Style Center and author of The Medicine Wheel, Led By Our Ancestors. Learn more about Nancy by visiting http://www.lovetothelight.weebly.com.